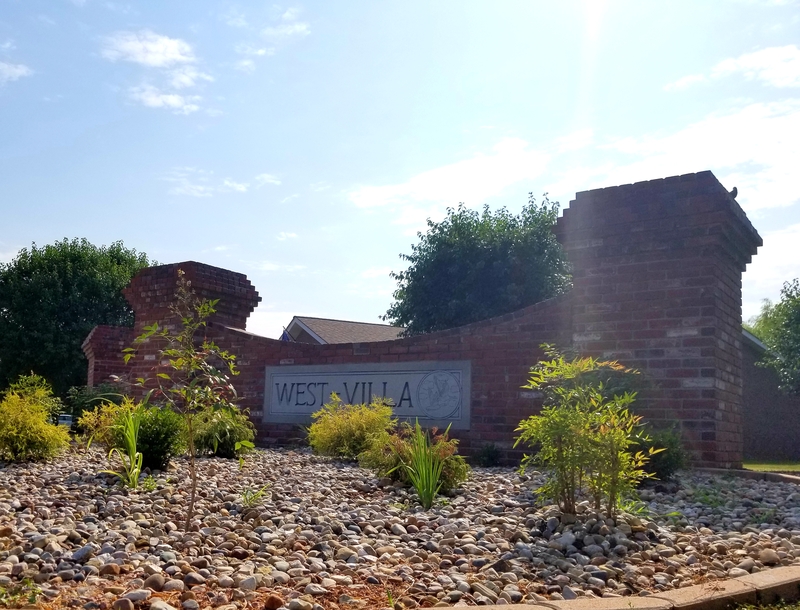 Welcome to the West Villas! These spacious brick duplexes are home to professionals and retirees alike. Our tenants enjoy the quiet, peaceful atmosphere and have found it to be the ideal place for getting outside and taking a stroll around the neighborhood! Located on the west edge of Marion, off of Skyline Drive and near Saluki Lake, these duplex homes offer flexibility and comfortable living. The modern open floor plans are varied; choose from two or three bedrooms, one or two bathrooms, and one or two-car garages. As with all our properties, each home has a utility room with washer and dryer hookups, newer central heating and air units, kitchen appliances and is cable-ready. Mountain Valley Properties provides 24-hour emergency maintenance, lawn care (including snow removal) as well as trash pickup service at no charge to the tenant!